My son was only about 10 years old when he asked me this important question---"Mom, were there any "good" pirates?" I was determined, at the time, to find a true answer to his question and not just give him a stock answer. As a result, I went to several libraries and read many books on the lives of many pirates. I was surprised to find so many pirates from so many different countries and I tried to learn as much as I could about each one. There were far more pirates than I am writing about here---but these are a few of the most interesting and some of my conclusions. 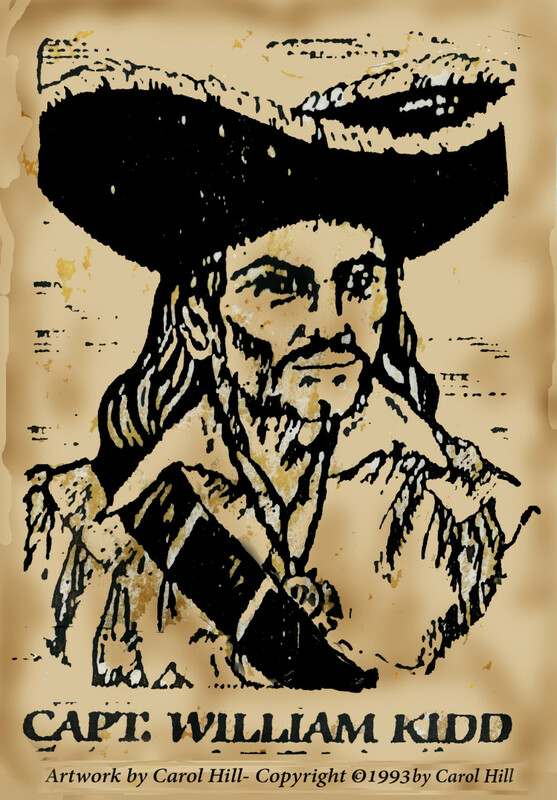 The first hopeful,"good" pirate I chose to research was Captain William Kidd. He was born around 1645 to 1660 in Scotland. He was actually a family man and a one-time gentleman. In his day, some of the so-called pirates were given the dubious title of Privateers (if they were fighting their enemies and only capturing their ships and treasure for their country and their own governments), and William fought as a privateer with the English in the West Indies. Wealthy men in the British Government gave William a commission to fight pirates and enemy privateers and command of a ship called the "Adventure Galley." His story seemed hopeful---as he seemed to be legally fighting their enemies and those in the British government were actually supporting his efforts. 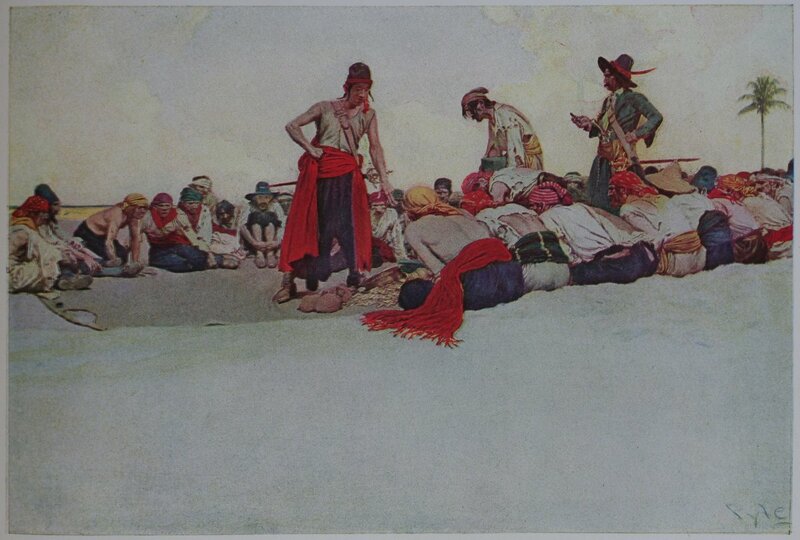 He would be attacking vessels and taking their treasure, but only from other roque pirates and their enemies the French. Sadly, however, William lost many of his honest crew members and replaced them with desperate pirates. They ended up taking a few illegal prizes (ships) and probably by mistake took the "Quedah Merchant"--thinking it was French--but later finding it was English. This was Kidd's downfall, for he was labeled an outlaw and a traitor and the Royal Navy was sent to capture him. In 1699, perhaps he felt his friends in high places would save him when he returned, but he was put in chains and taken back to England and put into prison and later given an unjust ( according to some) trial and then hung as a pirate and murderer. William Kidd may have been a good man in the beginning, but the path he eventually chose let to his demise. The next pirate I looked into was Sir Henry Morgan. Morgan was born on December 21, 1635 in Wales, England. He was knighted at the end of his career for capturing one of the main cities of the Spanish Empire--- Panama. 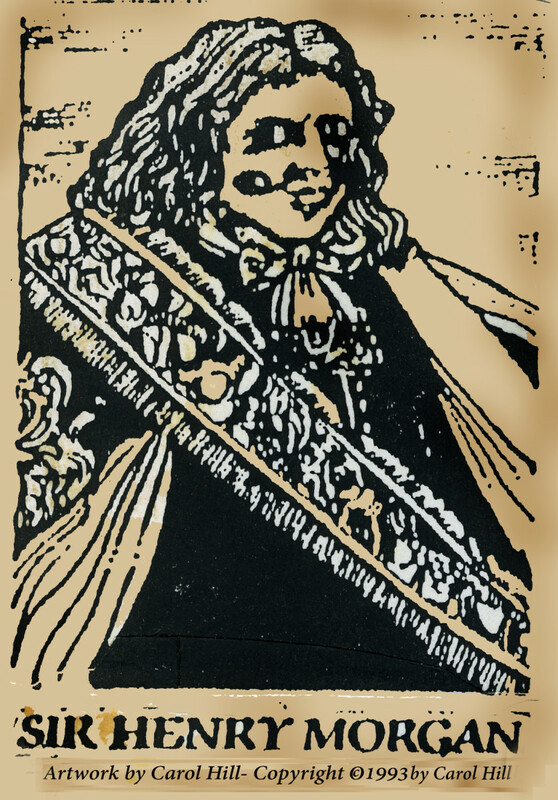 King Charles II knighted Morgan for his triumph and made him Deputy Governor of Jamaica; and Morgan ended up capturing and even hanging his once fellow buccaneers. This may have sounded as if Morgan had a change of heart, however upon further reading, he could hardly be labeled a "good" pirate. Morgan, in fact, was one of the most ruthless of all pirates. He killed men, women and children alike. He attacked the city of Portobelo on the Isthmus of Panama and killed all but a few people. When he raided the Spanish settlements on the coast of Venezuela, people left when they heard he was coming---so bad was his reputation--He was known as "Morgan the Terrible." I had to admit, that Sir Henry Morgan, although he was good at pirating--- was definitely not a "good" pirate. 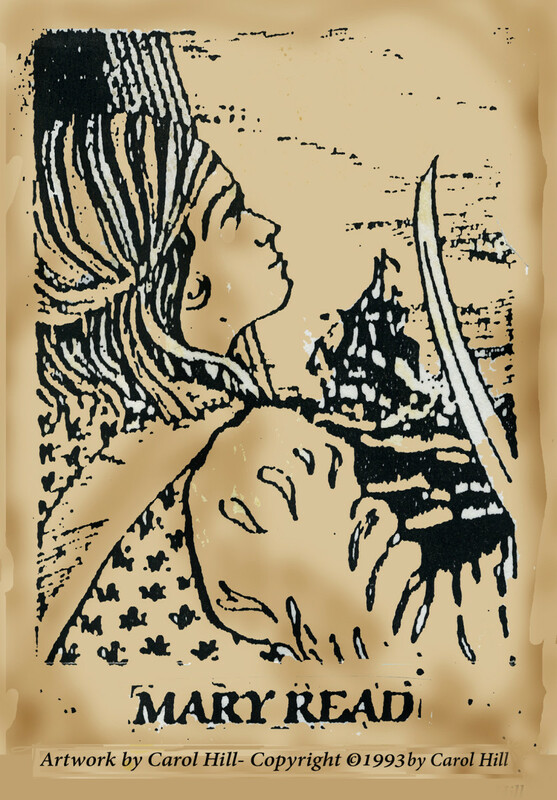 Mary Read, was one of several female pirates that I learned about, and I felt perhaps she was a "good" pirate. Mary was raised in England and in order to make a living for herself, she disguised herself as a boy and joined the infantry. She later joined the calvary where she met and fell in love with a fellow soldier-(who was probably surprised to find out that she was female). 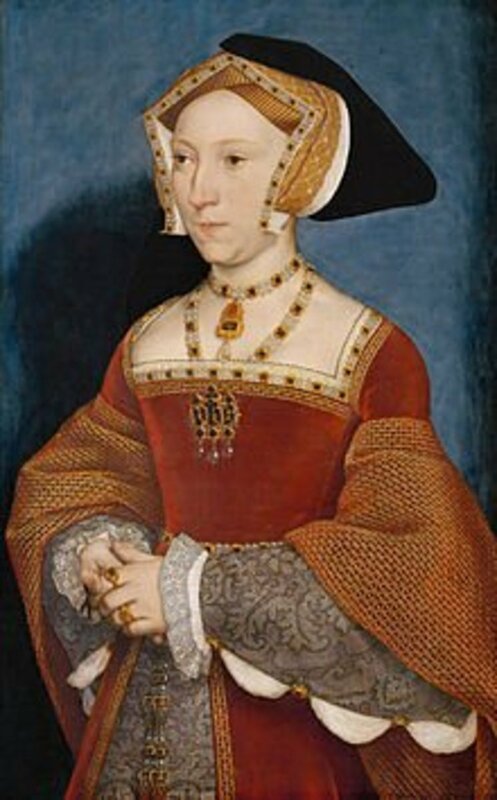 Her life might have ended there happily, however her husband died young and left her a poor, penniless widow. She decided to become a soldier again and to sail to America, when her ship was captured by pirates. Needless to say, she joined the crew and became a very good (rather bad) pirate with her previous skills as a soldier. When the pirates captured another ship, Mary fell in love again with one of the crew members. She even fought a bloody dual with one of her fellow pirates to protect him and won. They were married, but instead of living happily ever after, the pirate ship was attacked by the British. Mary fought boldly along with Anne Bonney (another female pirate), but she was captured and taken to England to hang. Her husband was released, but poor Mary died in prison. I'm afraid her pirate ways got the best of her--and she wasn't a "good" pirate after all. 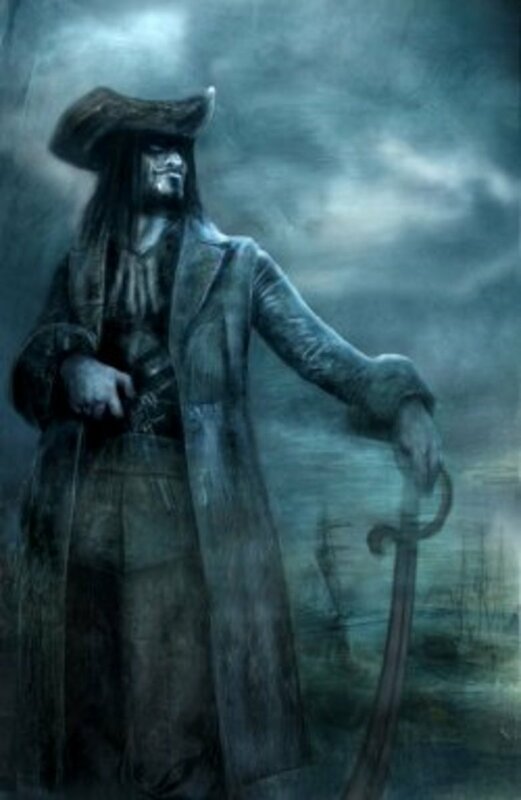 Jean Lafitte, it is true, was a pirate and smuggler, but he was also known for his valiant service to our country in fighting the British. I hoped that he was perhaps the one "good" pirate I was searching for. 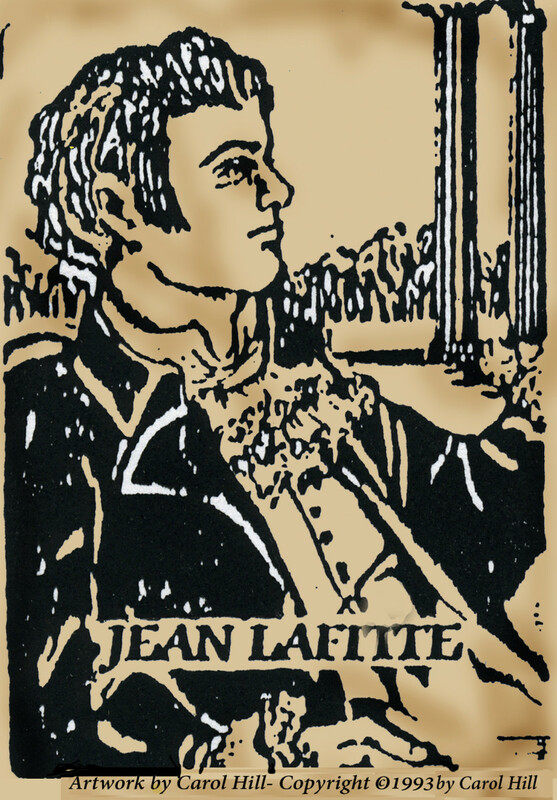 Lafitte was born around 1780 and was of French decent. He started out as a smuggler and operated out of Barataria Bay in Louisiana. Later, he also turned to piracy and there was a price on his head. When the United States needed his help in fighting England, however, Lafitte was offered a pardon if he agreed to help General Andrew Jackson fight the British and defend New Orleans. He accepted the deal and with his heroic fighting he helped the United States in winning the war. At that point, he might have turned over a new leaf, but instead he returned to piracy and sailed off into the sunset with all his treasure---or was killed by the Spanish while raiding their ships ( Which ever version of history is right). Nevertheless, he was never heard of again, and due to his choices never became a "good" pirate. It seemed at this point--I had lost the battle of finding a "good" pirate---by nature of their trade they all turned out pretty badly in the end. I did, however, manage to find many really bad pirates and hate to end without giving them some credit for their good pirating. Two of the most notable were Edward Teach, also known as Blackbeard and Madame Hsi Kai Yih--(who was probably the greatest pirate in history and a woman). 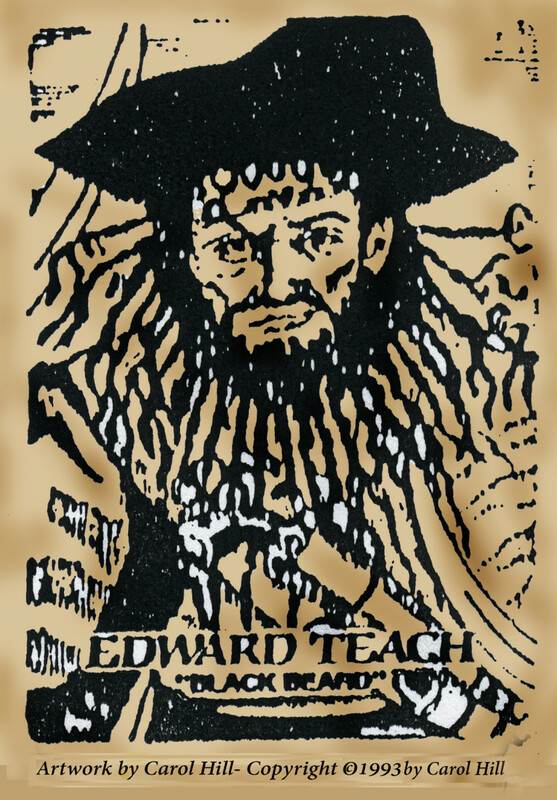 Edward Teach, better known as Blackbeard, was one of the most ruthless of all the pirates. He was a giant of a man and his long black beard was often braided with hemp ( which he sometimes lit on fire for a dramatic entrance), He wore a cutlass in his belt and loaded pistols in the band he wore across his chest. Many thought he was crazy, and he probably was to some degree. He was known for torturing and killing some of his own crew and killing several of his wives---which some stories said to be around 13 in all, ( but they could be exaggerating ). His ship was called the "Queen Anne's Revenge" and he had a fleet of ships and more than 300 crew members, give or take a few. He seized many vessels in the West Indies and also off the coast of America. Finally, the Governor of Virginia joined with the Royal Navy to capture Blackbeard. Lieutenant Robert Maynard was chosen to lead them. 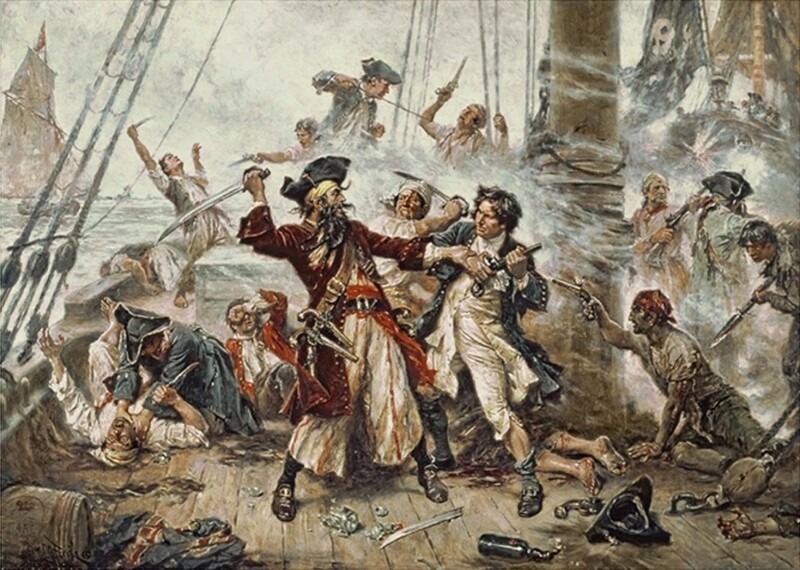 Blackbeard was shot 5 times and cut badly with their swords ( more than 20 they said ) before he finally fell. Some felt he was inhuman and wouldn't die---They cut off his head and hung it up for display to prove a point. Strangely enough, however, I recently read that some are trying to defend the man---and insist he wasn't that bad after all--who knows---they may even portray him as the "good" pirate after all! The last really bad, but great pirate, was Madame Hsi Kai Ching Yih. She was originally captured by the great pirate Ching Yih on one of his expeditions. She was reported to be a gorgeous young Chinese woman and the pirate leader was captured by her beauty. When he untied her, she reportedly attacked him and almost blinded him. Apparently, he forgave her and wanted to marry her anyway (he was impressed with her spirit). He offered her riches and jewels to be his bride, but she was too smart for him. She told him she would need 1/2 his riches and joint command of his fleet if he wanted her to be a true wife. Believe it or not---he agreed. 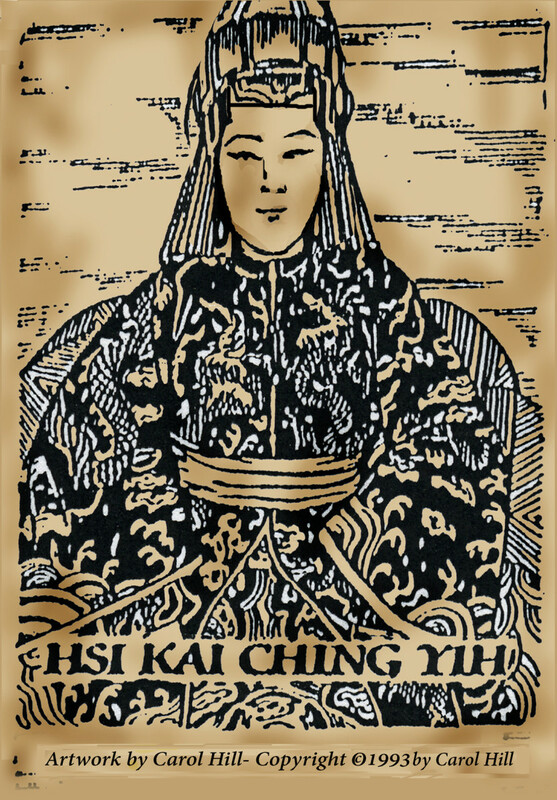 The story is told that in 1807 Ching Yih was caught in a terrible typhoon and killed at sea, and Madame Hsi Kai Ching Yih took over the leadership position. 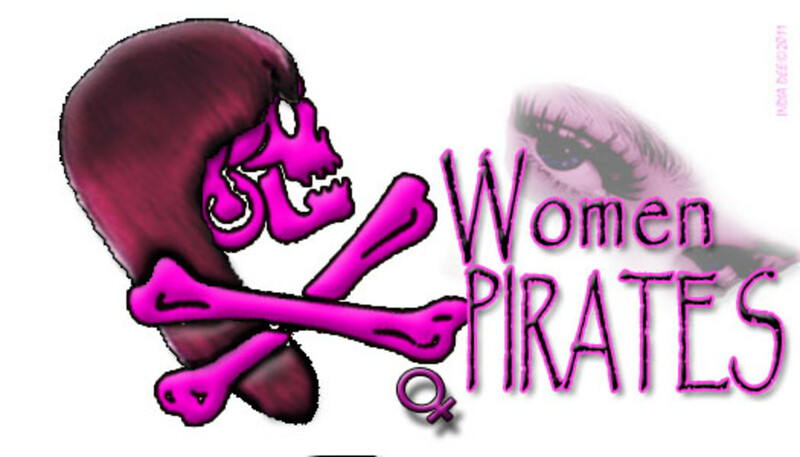 Her crafty and brilliant leadership enabled her to eventually amass 2,000 ships and have over 50,000 pirates under her control and she became the greatest pirate in history. Interesting enough, however, Madame Ching Yih was finally asked by the Emperor of China to please settle down and marry and he would reward her with property and a pardon ( as he was tired of her marauding along the coast of China and terrorizing his people). She finally did agree, and re-married and settled down to a life of smuggling-----Did that make her the one "good" pirate? Thanks for your comment---I had to point out that, whether they started out good or not, that the nature of their business corrupted them all in the end. I have always been intrigued by Pirates and the stories written and told of them.